Hello! My name is Haley Kruis, this is my first year participating in the Kick-A-Thon! I am currenly the head dance coach at Glenbard South High School and I cannot wait to be apart of such an awesome event. 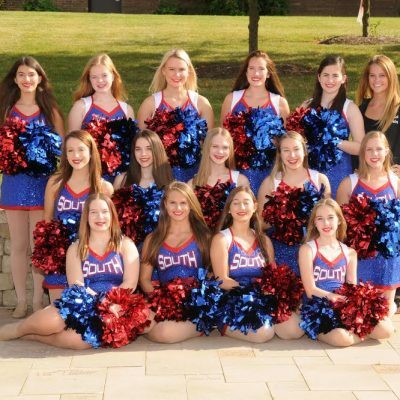 Starting 25 years ago the St. Charles East and North Dance Teams started Kick-a-thon in order to raise money for current and recovering cancer patients and their families, as well as fighting for a cure! 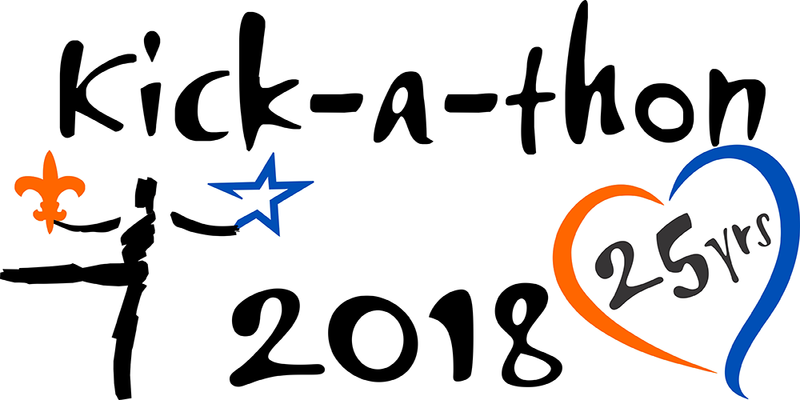 Supporting kick-a-thon and getting involved in your community is a great way to give back. Thank you for any donations!